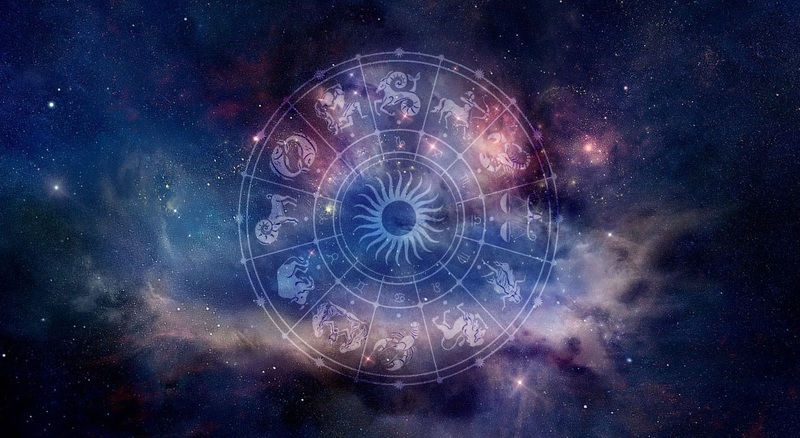 Are You A Fixed, Cardinal, Or Mutable Zodiac Sign? In Astrology each sign is attributed a certain “quality” (could that word be any more vague? ), which refers to the different ways people interact and engage with their environments. Your quality — cardinal, mutable, or fixed — affects everything from how you tackle your to-do list to how you deal with change to how you approach your social life. Fixed signs maintain energy. The fixed quality manifests in personality as people who are very driven and solid in who they are. They tend to be a bit more predictable than the other signs and are people whom you can always count on. Once a fixed sign puts something in motion whether it be a project or relationship, they will most definitely see it through. On the flipside, fixed signs may resist change, have a hard time opening their minds to other perspectives and can be quite stubborn. As a fixed sign … you expect others to be genuine, truthful, and loyal and have a hard time with unpredictable people and situations. Mutable signs change energy. Their ability to change makes them the most adaptable signs in the zodiac. They can change as quickly as the weather, and go with the flow of situations, circumstances, and other people. They tend to be open-minded and easily take on the perspective of others. Their changeability makes them feel a little unsteady at times, and they often have trouble with their own shifting tides of emotion, thoughts, ideals, and lifestyle choices. As a mutable sign … you love to get to know a diverse group of people and change your personality to fit in and adapt to those around you. Cardinal signs initiate energy. Cardinal signs are idea people, that unique breed who always get so excited to start something new and is able to get everyone else around them motivated and inspired as well. Cardinal signs are always thinking of new and fresh ways to approach a situation, create a more fulfilling life, or help a friend out of a bad situation. Unfortunately, on the other side of that flow of ideas comes a lack of action and follow through. Cardinal signs can easily get themselves jazzed up talking about big plans and endless possibilities, but struggle when it comes to making those plans a reality. As a cardinal sign … you love to inspire and help out those around you and get frustrated when others don’t jump on board with your ideas.